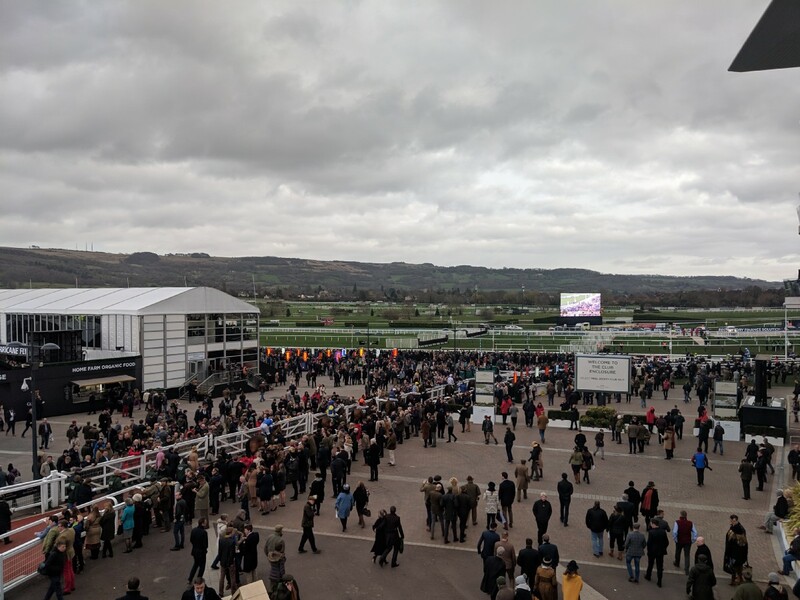 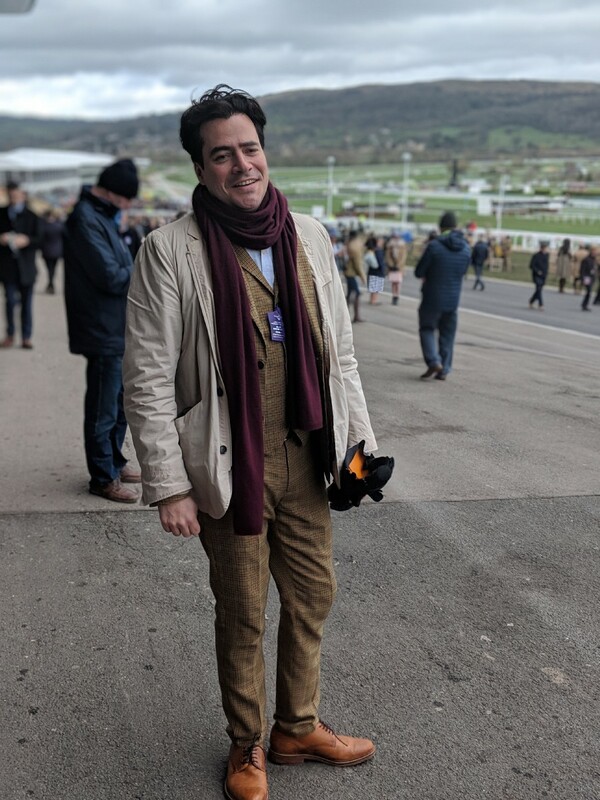 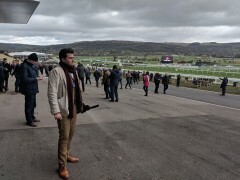 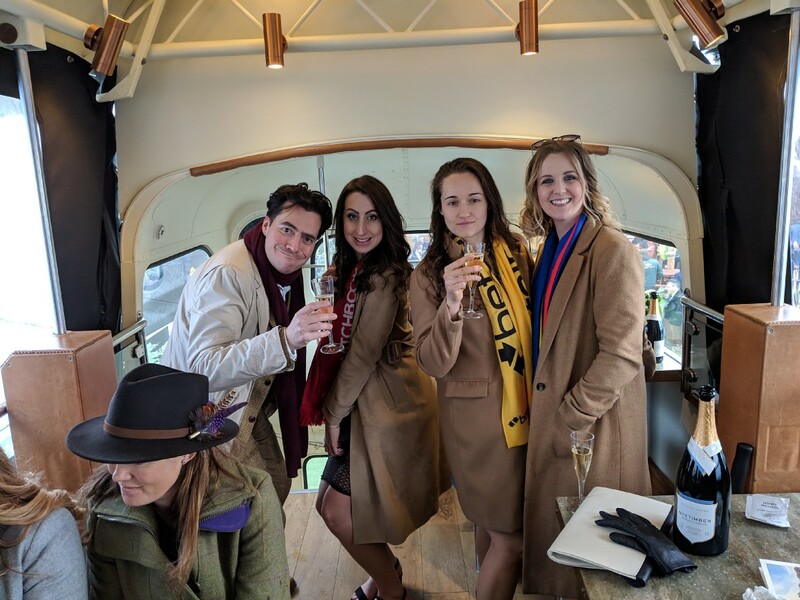 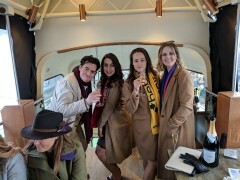 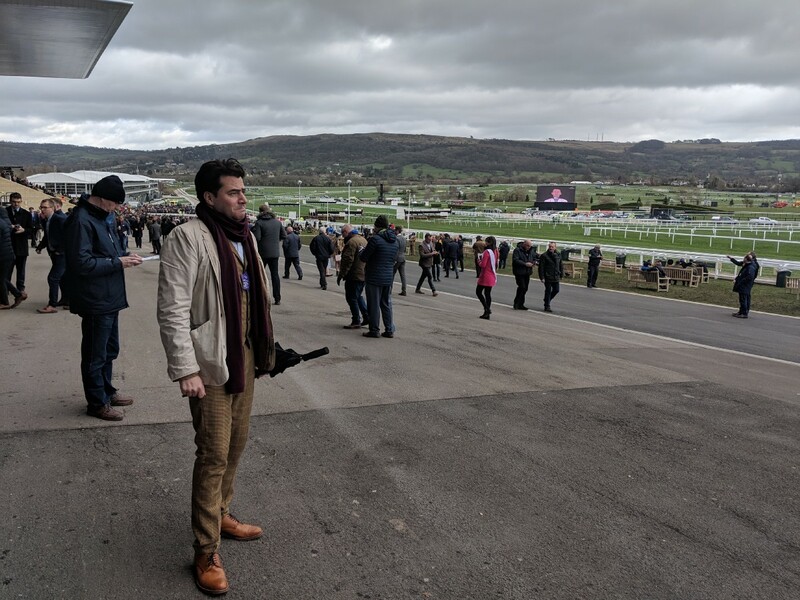 Ricardo on arrival at Cheltenham Race Course. 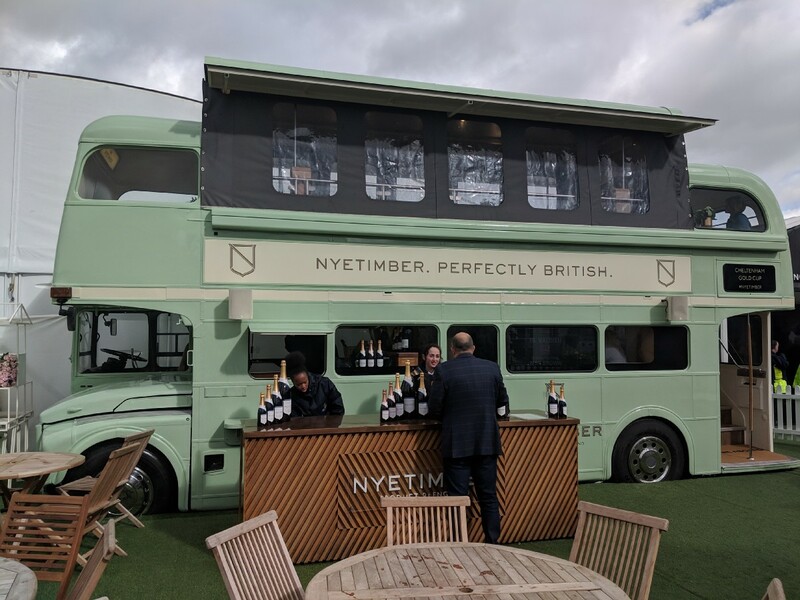 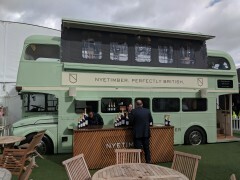 The Nyetimber bus from the outside. 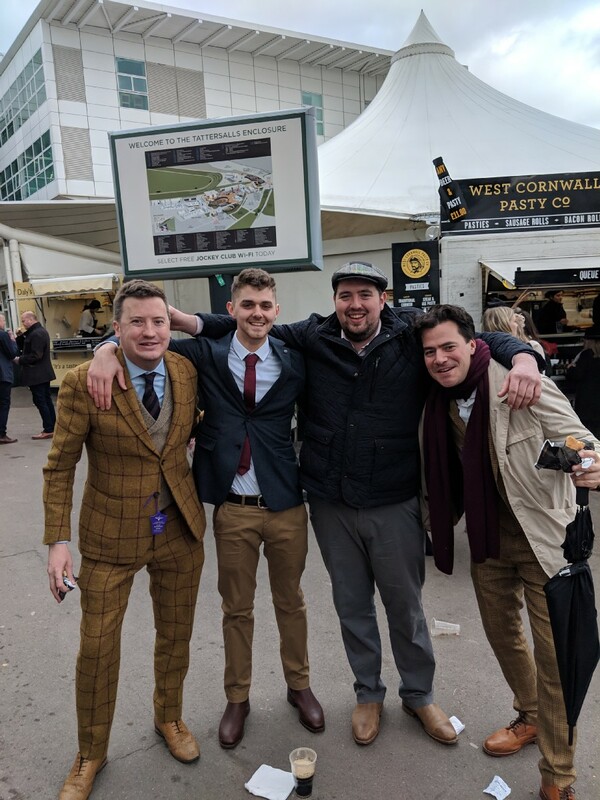 These two Irish carrot farmers (actually possibly only one was a carrot farmer) came over and befriended us as we were eating a pasty. 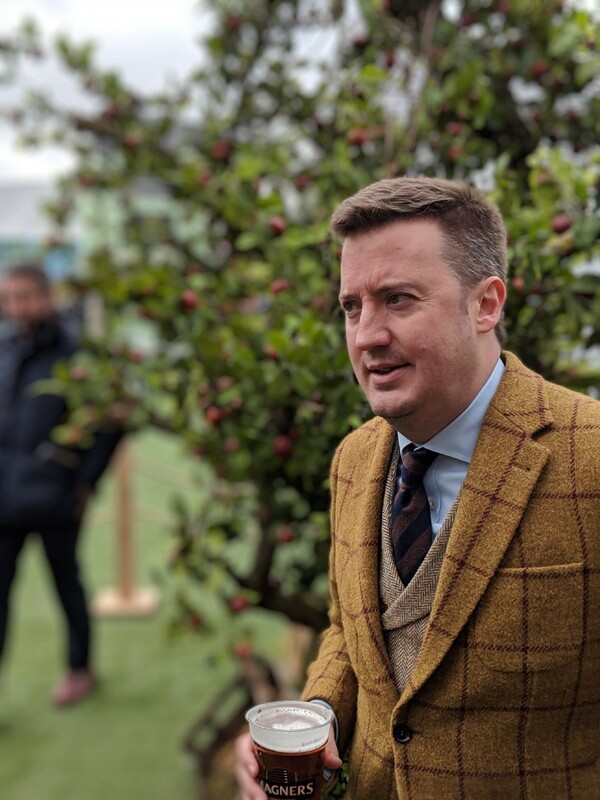 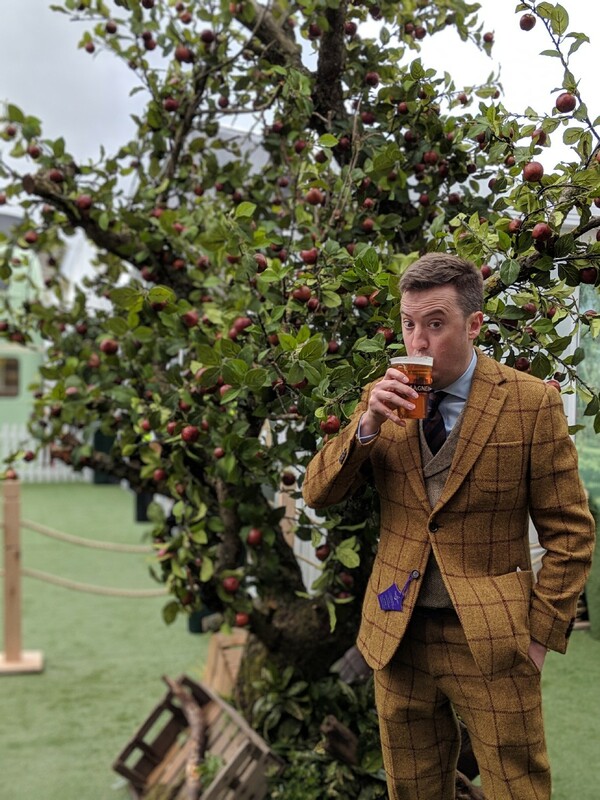 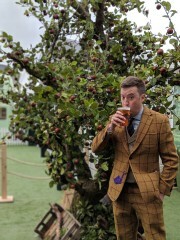 By the fake apple tree outside the Magners tent. More new friends we made, one of whom was a firefighter. 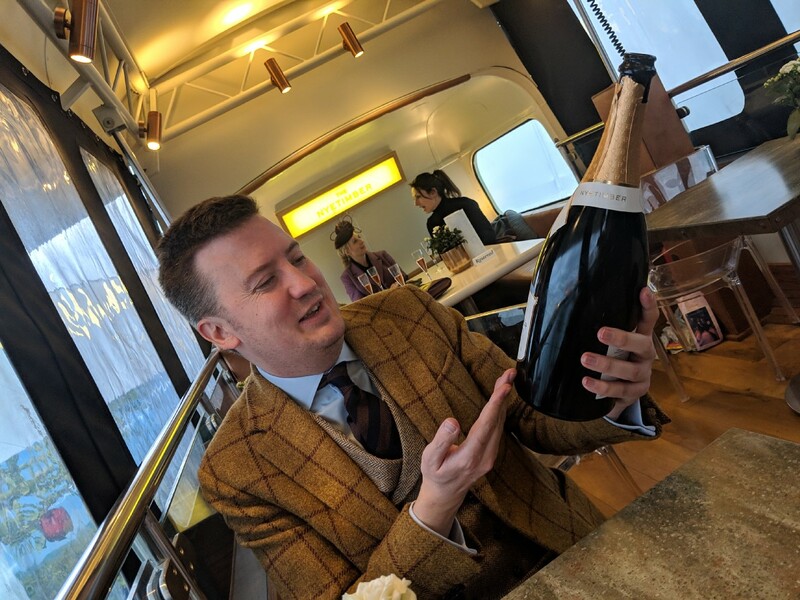 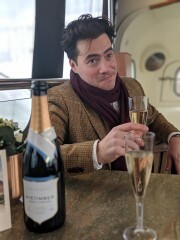 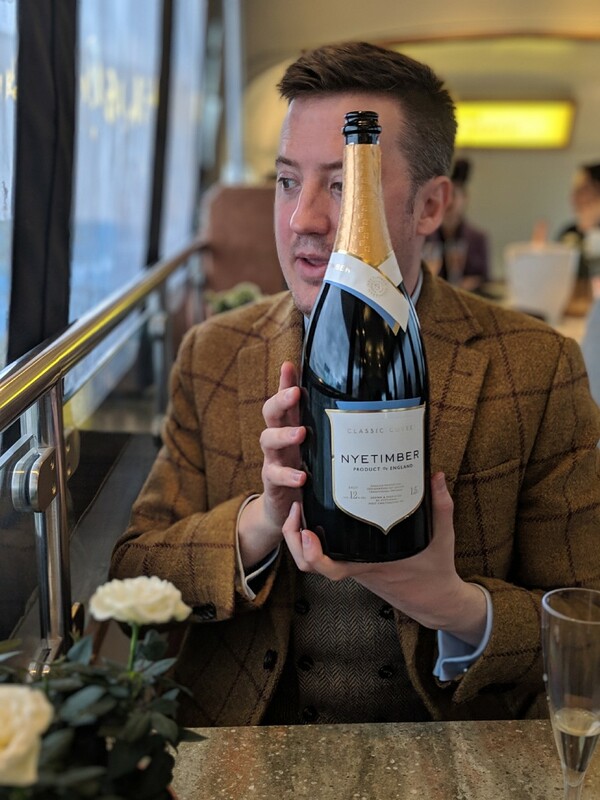 Me with a rather satisfying magnum of Nyetimber. 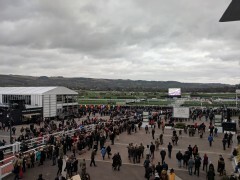 I thought I ought to take a picture of some actual horse racing or something. 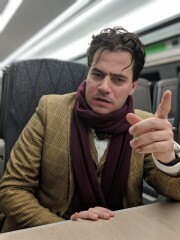 Ricardo looking a bit objectionable on the train on the way home.